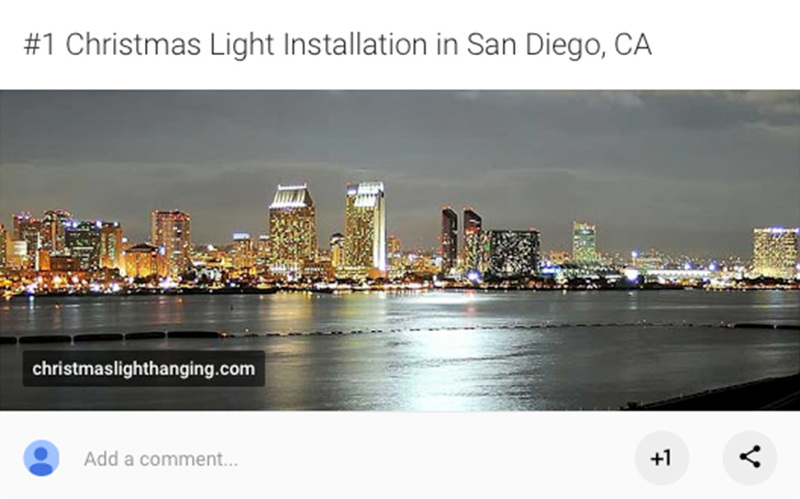 Our client ChristmasLightHanging.com is a national Christmas light installation company. Their goals for the social media campaign were to improve their brand awareness, SEO rankings and ultimately generate more sales leads. Social media marketing is one of the best ways to improve your brand image and website rankings. At the beginning of the project, ChristmasLightHanging.com didn’t have any social media accounts set up. Our social media marketing agency started the project by creating new profiles for them. 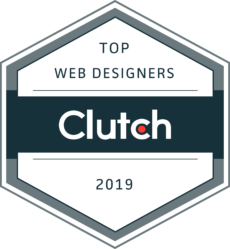 Whenever we update or create new pages for our clients, our primary goal is to make sure they maintain a consistent brand image. We do so by using the same logo, cover photo and written content on every page. The next phase of the project involved outlining the type of posts we were going to write each week during the campaign. 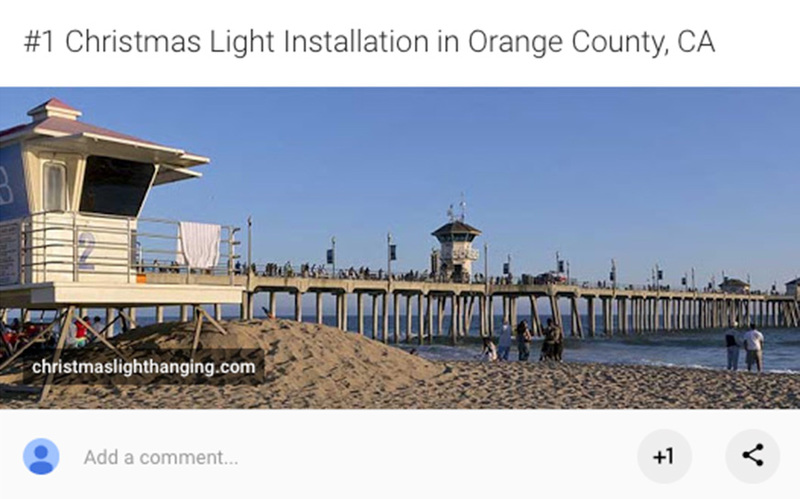 One of ChristmasLightHanging.com’s goals was to improve their website rankings for keywords related to Christmas light installation in San Diego and Orange County. Over the years we’ve found posting content related to local events in the cities our clients are located in usually improves their rankings. Since ChristmasLightHanging.com is a seasonal business, we decided to run the campaign during the 5 months leading up to Christmas. We wrote a couple of sentences and included a link to a different Christmas event in San Diego or Orange County on each post. By doing this we would be providing added value to potential customers as well. Making sure your posts provide added value is key to maintaining a positive brand image online. At the end of the campaign our social media agency was happy to see that ChristmasLightHanging.com was able to convey a positive brand image with customers. Running both a social media and SEO campaign during the season improved their website rankings significantly. By peak season, our social media marketing agency was able to rank ChristmasLightHanging.com on the first page in San Diego for their two main keywords: “Christmas light hanging” and “Christmas light installation.” Overall we were very happy that our campaign was able to help ChristmasLightHanging.com achieve a quality brand image and improve their SEO.